Craving a pick-me-up to turn up your day, you find yourself in front of a vending machine. Browsing the vast selection of goodies, you make a selection and add money to complete your purchase. Within seconds, your sweet treat is delivered instantly to your fingertips. Think of SnapRetail’s new Resource Center as your personal vending machine. Visit the central page, browse through the selection of content to promote your store and choose your promotional goodie! But this vending machine doesn’t have an added cost. That’s right, all of the content and webinars provided are totally free! 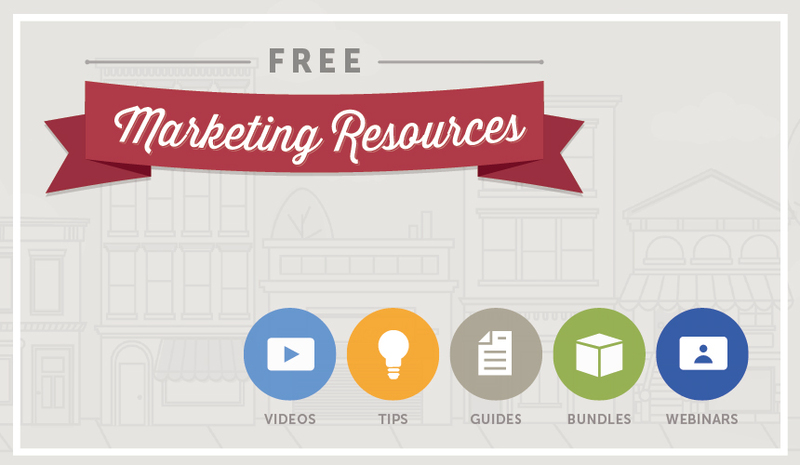 The Resource Center is filled with social media bundles to add a seasonal or holiday pick-me-up to your social networks, guides to give you step-by-step instructions to create an engaging online and in-store experience, tips to improve your store’s footprint, webinars to learn the latest tools and tactics and more. Check it out here and start promoting your store with the help of some sweet content.